PLUMgrid, which provides software-defined networking (SDN) and network functions virtualization (NFV) solutions for OpenStack cloud implementations, announced the latest edition of its Open Networking Suite (ONS), now at version 5.0. Targeting enterprises and service providers, it supports the recent Kilo and Liberty OpenStack releases. The company said its latest edition provides features and tools designed to simplify OpenStack deployments and increase operational efficiency. "ONS 5.0 enables datacenters with virtual machines, containers, and bare-metal architectures to leverage SDN overlays to provide secure micro-segmentation for multi-tenancy, traffic isolation, and policy enforcement," the company said in a statement Tuesday. "It features SDN support for Docker containers, expanded gateway integration with Cisco Nexus 9000, IPv6, PLUMgrid SmartLogs and many new enhancements. ONS 5.0 further simplifies OpenStack operations with updated drag-and-drop configuration, rich automation, analytics, troubleshooting tools, and breakthrough SDN visualization and monitoring platform, CloudApex." The company touted the overlay SDN software suite's distributed architecture and high availability features. The former lets the product scale to multi-rack or geographically distributed OpenStack deployments, while the latter provides maximum service uptime while at the same time minimizing downtime during maintenance windows. "The product suite also simplifies ongoing operations with built-in monitoring, analytics and troubleshooting tools," according to the product's Web site. 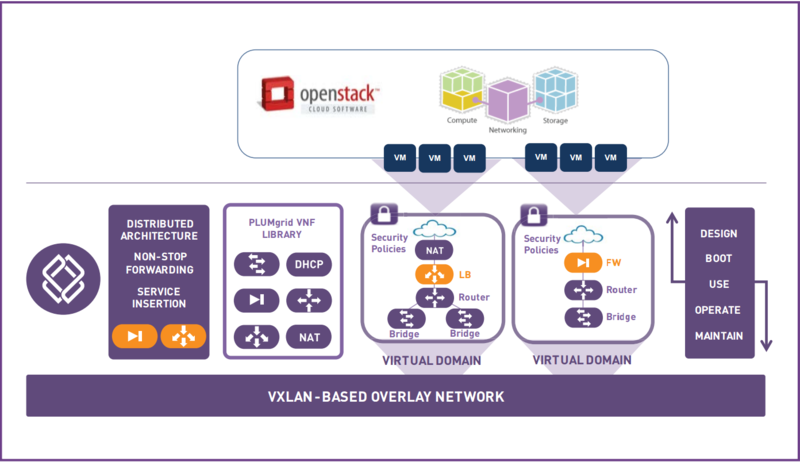 "By providing a comprehensive suite of capabilities, PLUMgrid ONS for OpenStack overcomes the scale, availability, feature set and lifecycle limitations of OpenStack networking." With the rise of container-based deployments, PLUMgrid said it's now offering a SDN plug-in for Docker containers, hosted on GitHub. Other enhancements include: expanded integration with gateways, with support for Arista Networks, Cumulus Networks and Cisco Nexus 9000 Series products; concurrent IPv4 and IPv6 capability, so the emerging IPv6 protocol can be configured in and between tenant clouds to provide flexible addressing while the depleting IPv4 protocol is running concurrently; and smart wizards for functionality such as security policy connections, system resources and database configuration. "Cloud networking is adding virtualized network functions and applications at an accelerated rate and ONS is keeping pace with an aggressive iteration cycle," said company exec Pere Monclus. "Adding support for Docker containers provides SDN services that are essential to secure multi-tenant networking. 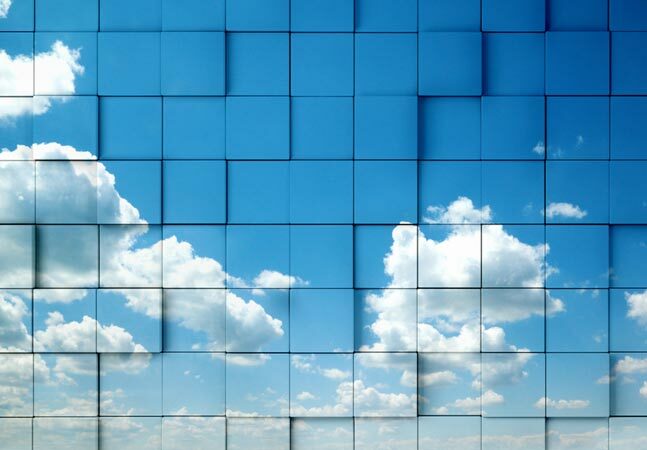 In this complex environment it is critical for datacenter operations to have a tool such as CloudApex that provides a simplified view of both physical and virtual resources in OpenStack clouds."